So true that we’re having a ‘barely there’ winter..and yet – it still speaks to silence. Beautiful! Juli – what a wonderful way to think of winter – a time of rest in the silence. I really like that thought. 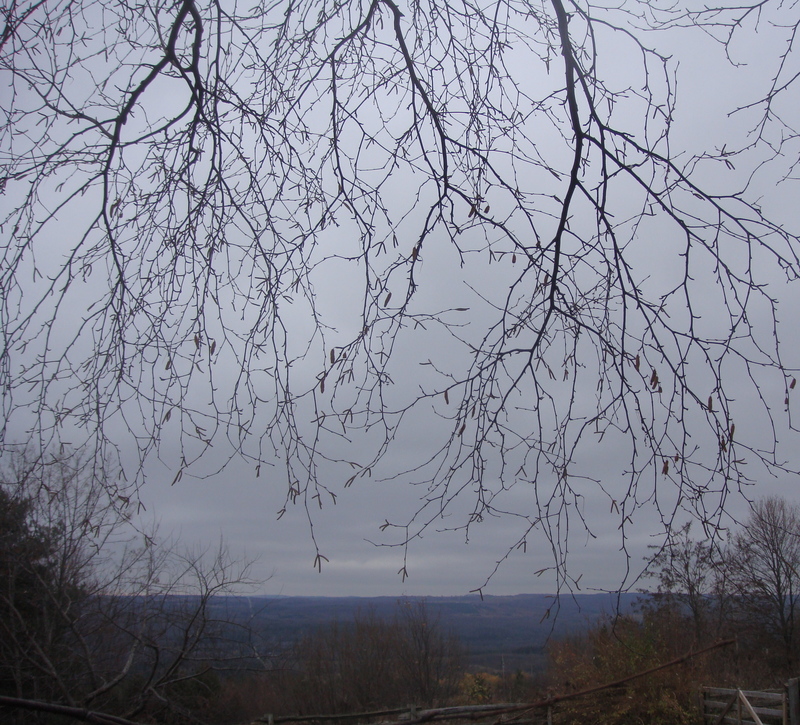 Lovely pattern of bare branches against that “barely there” winter sky. Juli, this is truly so very beautiful! I would love to be in the place where this was taken. It looks so wonderfully peaceful. what a beautiful, dreamy shot! What a beautiful post. I love the branches in your image.